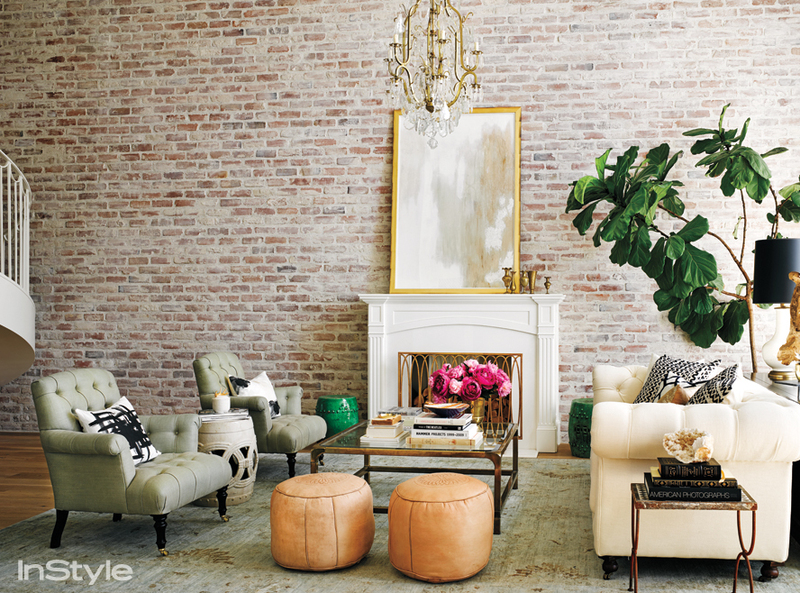 For me, the epitome of a penthouse is having an exposed brick wall. It adds a warm feeling, architecture, texture and a sense of history. 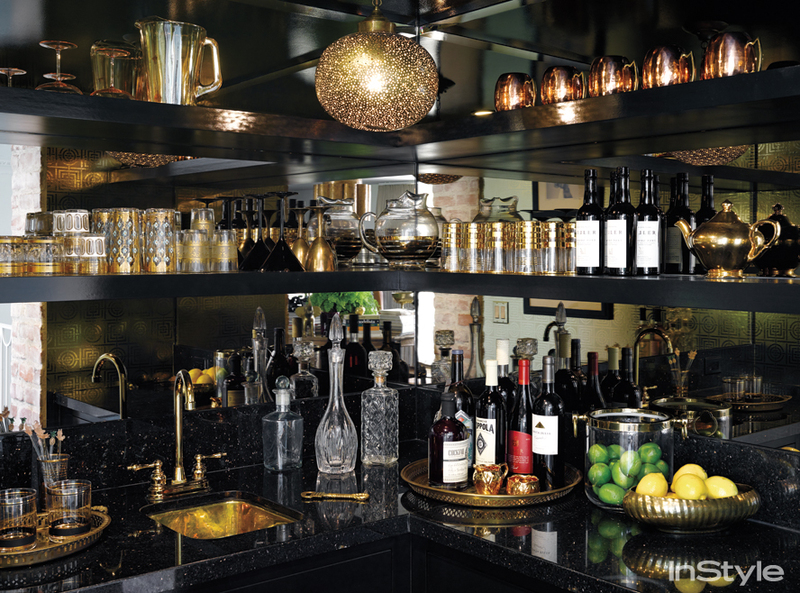 See more of her home here and be sure to pick up the mag for the full article.